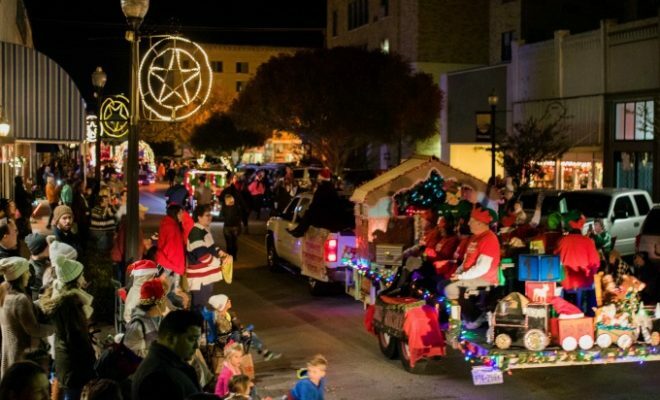 If you’re craving an old-fashioned Christmas atmosphere, gather your friends and family and head to Brownwood, Texas for the Christmas Under the Stars Parade and Festival. 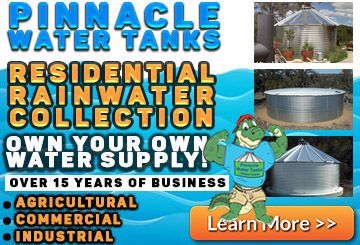 Brownwood is located in the heart of Texas on the leading edge of the Texas Hill Country. Its picturesque downtown area is abuzz with shopping, dining, and theater activities while Brownwood’s many parks offer hiking and nature fun for everyone. Christmas Under the Stars Lighted Parade: November 30 at 6:30 p.m. 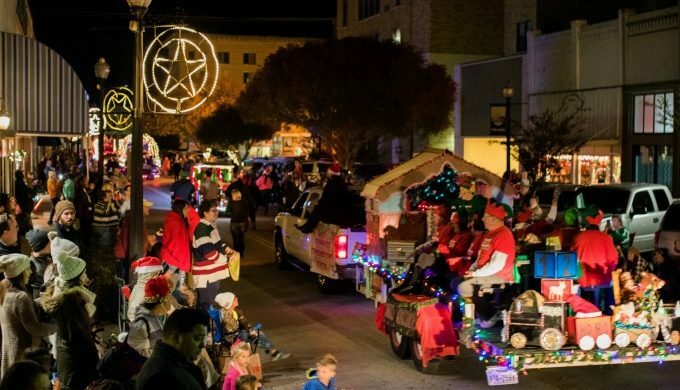 The Brownwood Christmas festivities begin on Thursday, November 30 at 6:30 p.m. with the Christmas Under the Stars Lighted Parade in the downtown core. There you’ll see over 100 parade entries from classic cars, floats, marching bands, and other vehicles – all decorated and lit-up for the holiday season. The warmth of the holiday season is evident at this popular event as locals and visitors alike look forward to this beautiful parade. The parade kicks off a weekend of fun and merriment at the 9th annual Christmas Under The Stars Festival. 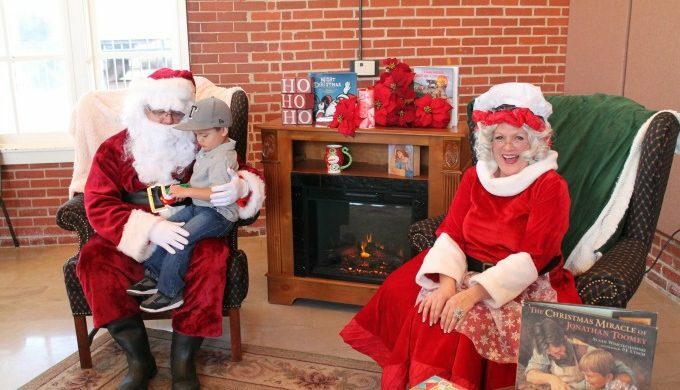 The festival is held at the Depot Plaza Complex and the Lehnis Railroad Museum and is open from 4 p.m. until 8 p.m. on Saturday, December 1 and Sunday, December 2. Visitors will enjoy special snacks endorsed by the “Big Man in Red” himself such as funnel cakes and hot chocolate, while the kids are kept busy doing Christmas-themed crafts, sliding down Snow Mountain (the giant inflatable snow slide), and whispering their Christmas wishes to Santa and Mrs. Claus. For the train enthusiasts, no visit to Brownwood is complete without a stop at the Lehnis Railroad Museum. 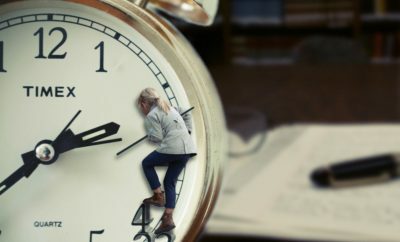 During the festival, the museum will have live entertainment and a craft that will please the biggest and the smallest engineers.